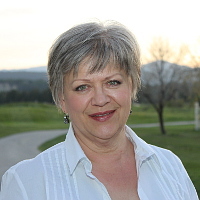 Old-time photo parlour in Kimberley, B.C. 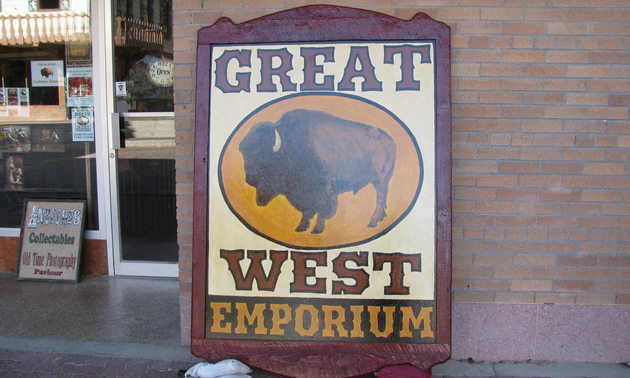 Step inside the Great West Emporium in Kimberley, B.C., and you’ll be transported back to the late 1800s. The emporium consists of a general store in the front room and a saloon in the back. Deck yourself out in one of the period costumes that are available, and you can have photos taken and even star in your own mini-movie. Owners of this unique business are Dan and Laura Stoddart. Dan has had a long career in the film industry, doing metal fabrication, scene carpentry, prop building and working as a consultant in all things Old West. Using just a hammer and anvil, he has created metal pieces—spurs, bits, hinges and wagon wheel rims, among many others—for the likes of Kevin Costner and Robert Duvall. The Stoddarts opened the Great West Emporium at the beginning of August as a traditional old-time photo booth. However, they found that once their clients had donned the period costumes and had their photos taken, there was a certain sense of anticlimax. 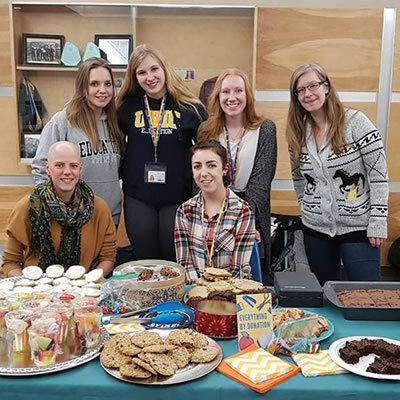 They discussed this with their daughter, Allison, and together came up with the idea of creating mini-movies in which their clients would star. The wallpaper in the saloon reflects the era—it came from the set of Costner’s movie Open Range. The wood used in the room is local fir and tamarack that was salvaged from a bank that was built more than 100 years ago. The saloon walls are decorated with items from films including Paschendaele, Into the West, September Dawn, CBC’s The Nutcracker, National Geographic’s Hitler’s Stealth Fighter, a German feature film called Gold and numerous others. The Stoddarts can do scenarios that don’t include a gunfight, but the gunfight is what most of their customers want. 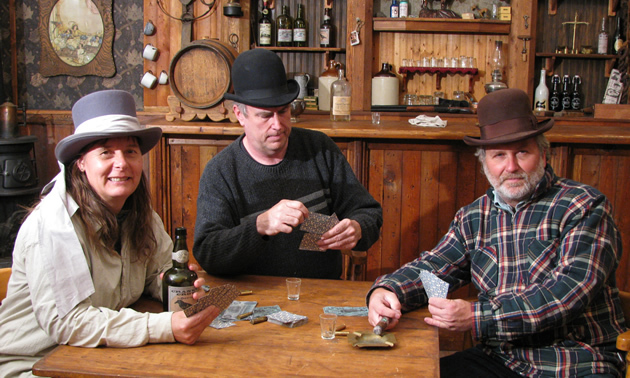 The most popular setting is the saloon, where during a game of cards someone is caught cheating. Since it’s a saloon and it’s the Old West, it follows that there’s a shootout. Customers often post their mini-movies on Facebook. The Stoddarts are intent on creating an authentic background where their visitors can create a happy memory they can share with friends. 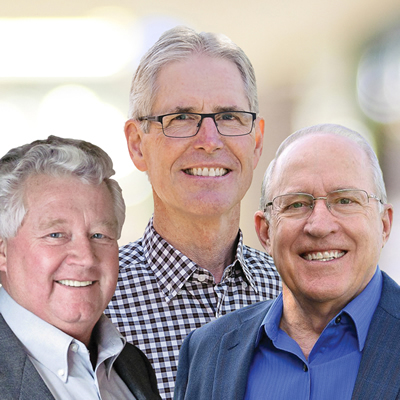 The ongoing goal of CKDI is to attract new businesses to create opportunities for better paying jobs in Cranbrook and Kimberley. 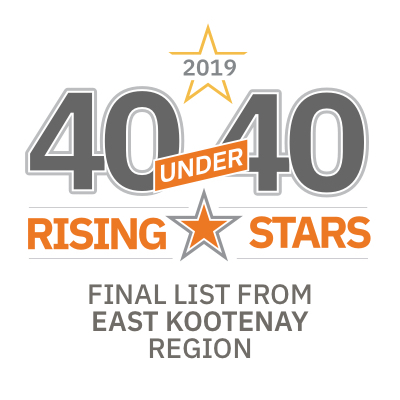 Introducing the East Kootenay nominees for our 40 under 40 list.